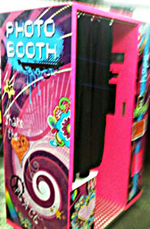 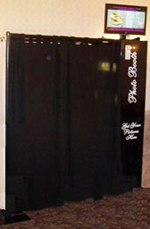 At Pennsylvania Photo Booths, we want to make our services affordable to everyone. 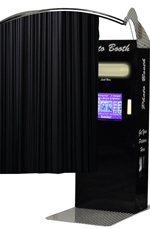 Below are our A la Carte options, where you can select only the options that you need with your photo booth. 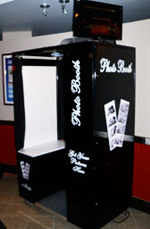 All photo booths, except for the Elite Photo Booth, can be used for this option.